During the early seventies, Eng. 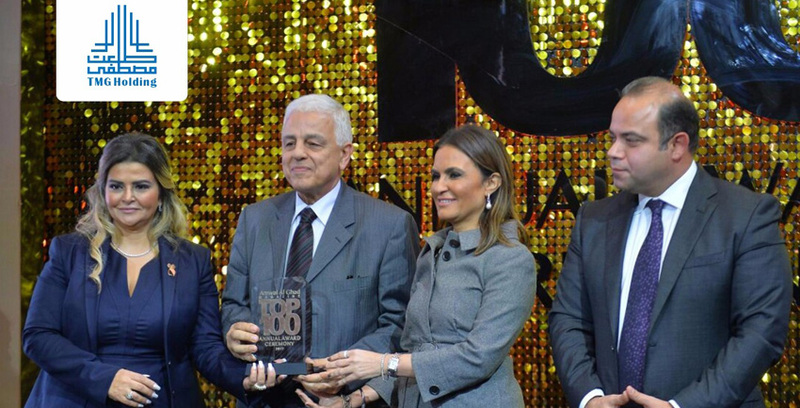 Talaat Mostafa along with his three sons entered the construction business in Egypt. 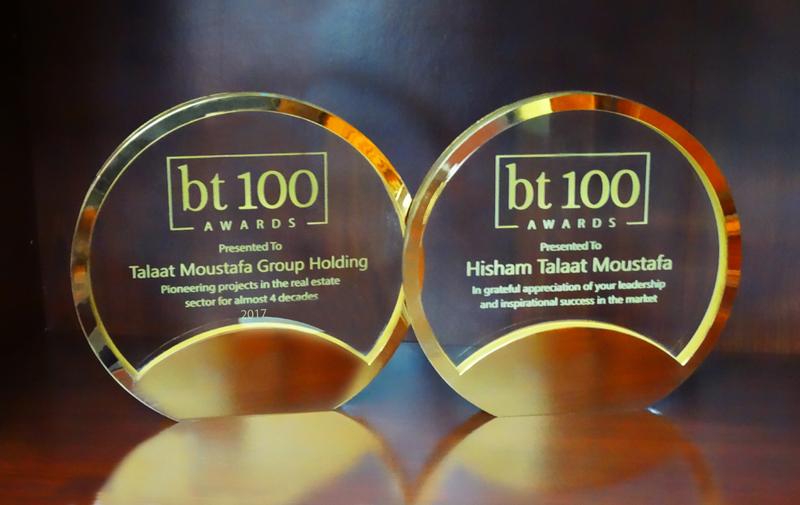 The family developed their own business whilst focusing on quality, prompt delivery, and adherence to detailed specifications. 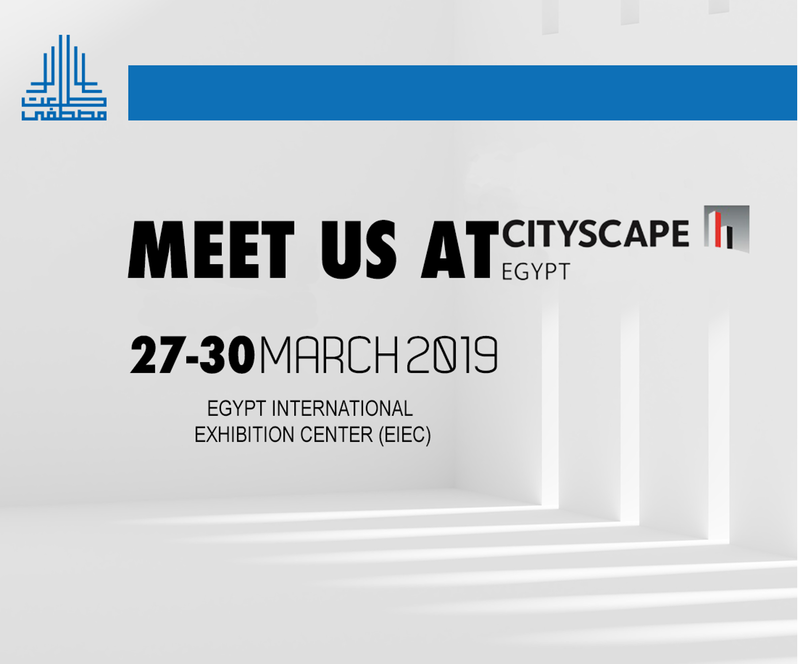 Towards the mid-1980s, Mr. Hisham Talaat Mostafa began eying expansion into large scale real estate development projects, having identified an opportunity arising out of a government-sponsored development program, which commenced in 1983 to counteract the housing shortage in Egypt, and to improve the quality of life for its citizens. 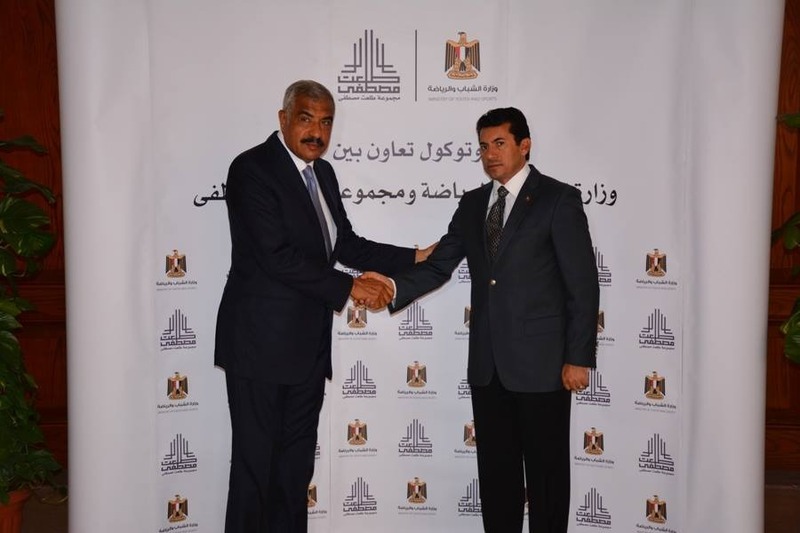 As part of the program, the government allowed developments by private sectors and promoted the development of a series of nine new satellite cities in the undeveloped desert areas around Cairo, of which they are all to be linked to one another by the “ring road”. 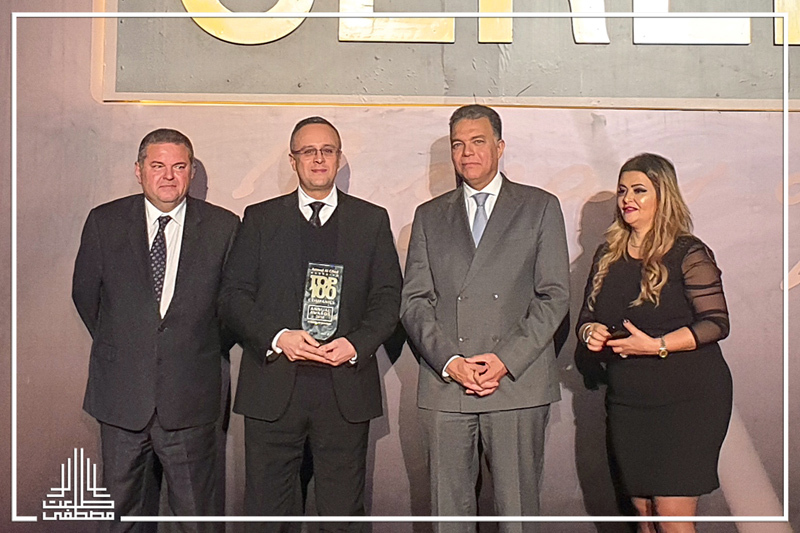 In 1987, the real-estate activities began with the inauguration of Al Rawda Al Khadra Village, over an area of 84k sqm, located in Abu Youssef, Alexandria. The project was sold out by the year 1990. 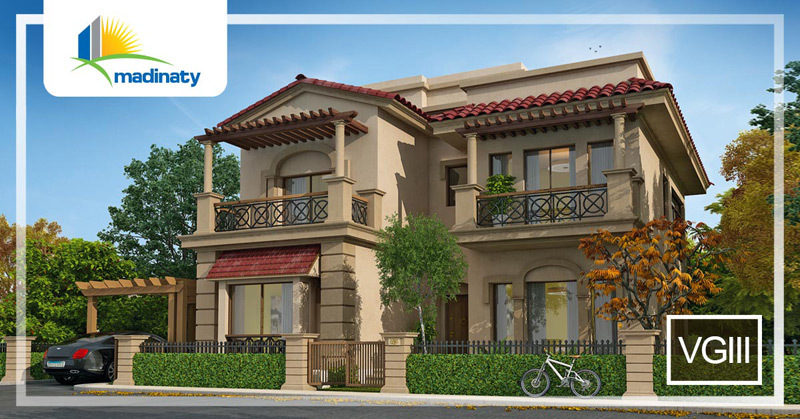 January 1988, AREI was established as the Talaat Mostafa Group (TMG)'s real-estate development arm, operating under Law No. 159/1981. 'Virgenia Beach Village', was AREI's first project. The project extends over 365.4k sqm on the Northern Coast, not only did the project gain a superior reputation but it was also sold out by 1995. 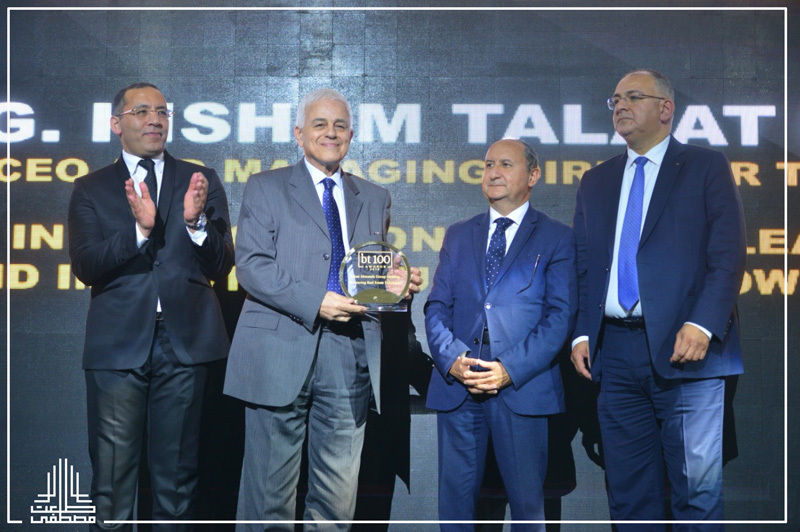 TMG saw an opportunity to expand this model by developing similar complexes as part of the satellite cities on the outskirts of Cairo. 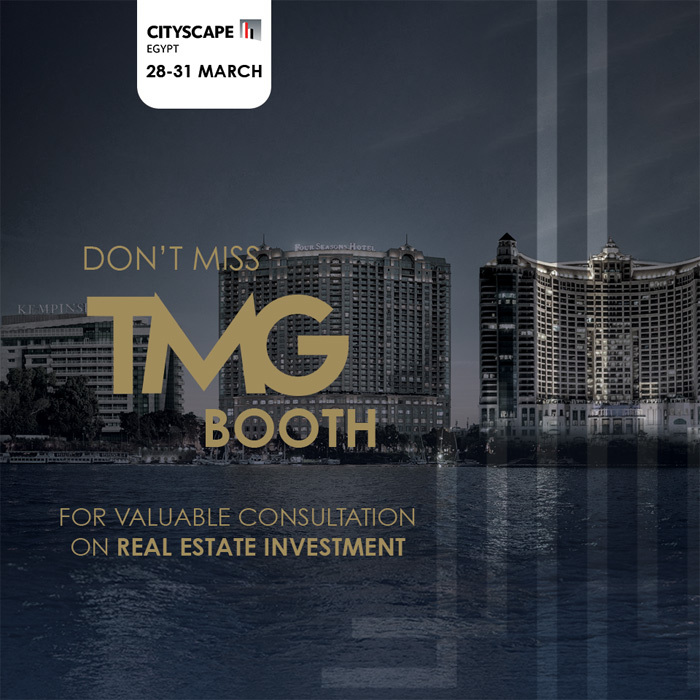 TMG submitted two successful proposals to develop portions of this land and in 1994 commenced sales for residential units in its May Fair and Al Rabwa I city, community complexes in Al Shorouk, East of Cairo and Al Sheikh Zayed, West of Cairo respectively. 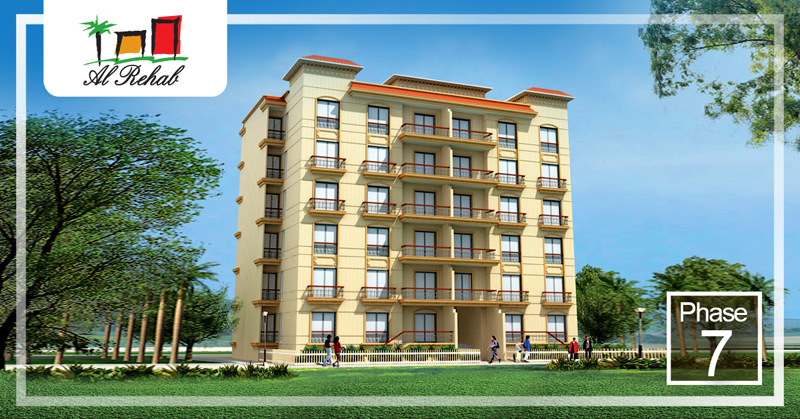 Substantially all of the residential units in these complexes were fully delivered by 2004. 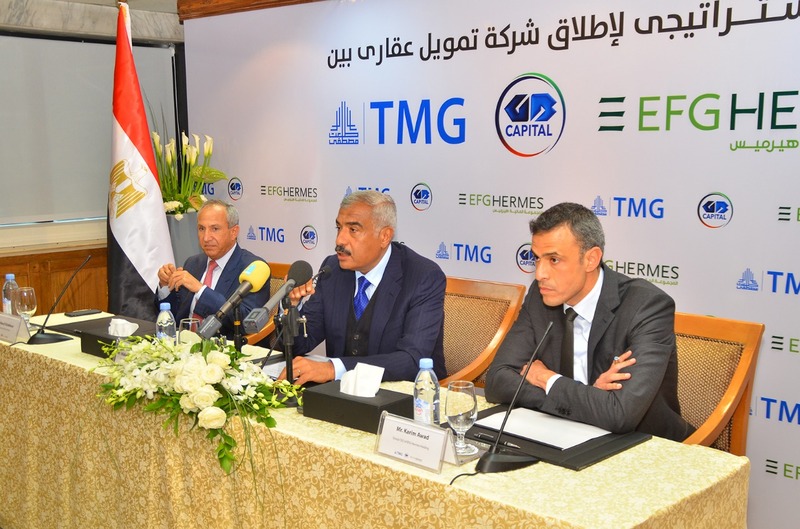 TMG bid to develop even larger areas of the land on the outskirts of Cairo, and in 1996 began in the development of phase one of the company’s flagship “Al Rehab I” which is located in New Cairo. 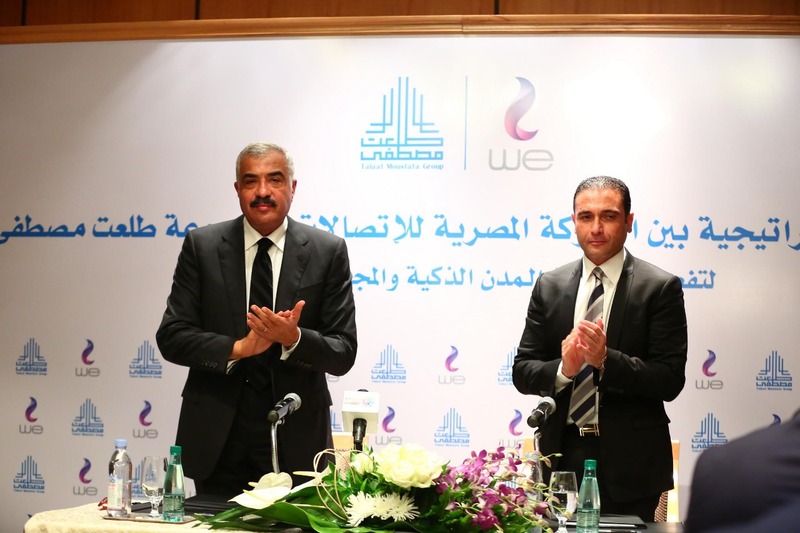 “Al Rehab I” is considered to be the first fully-integrated city and community complex in Egypt. 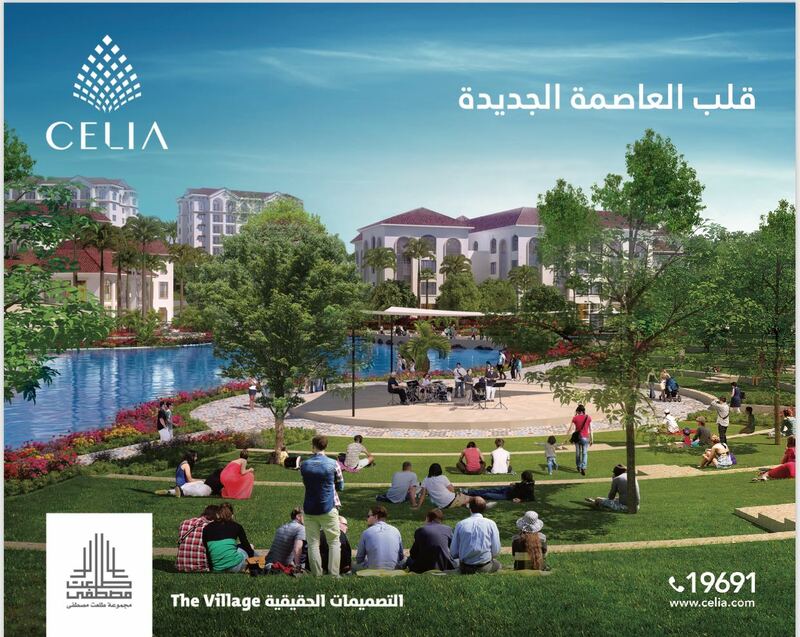 Due to the high demand for properties in the area of “Al Rehab I”, TMG commenced sales versus construction is estimated to be fully completed by 2017. 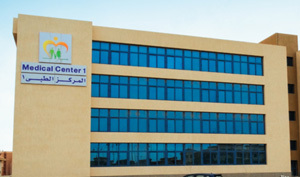 During the same year, TMG also launched “Al Rabwa” II. In July 2006, TMG “began a new project by the name of “Madinaty”. 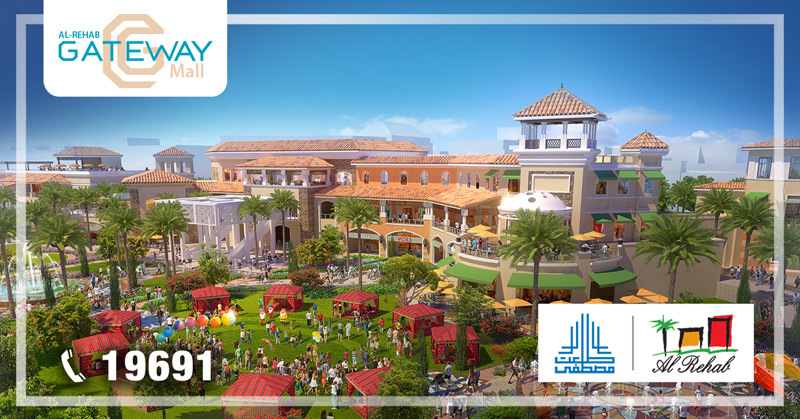 “Madinaty” Will be constructed over a 33.6 mn sqm land area, ranking it as the largest all-inclusive enclosed city in the Middle East. 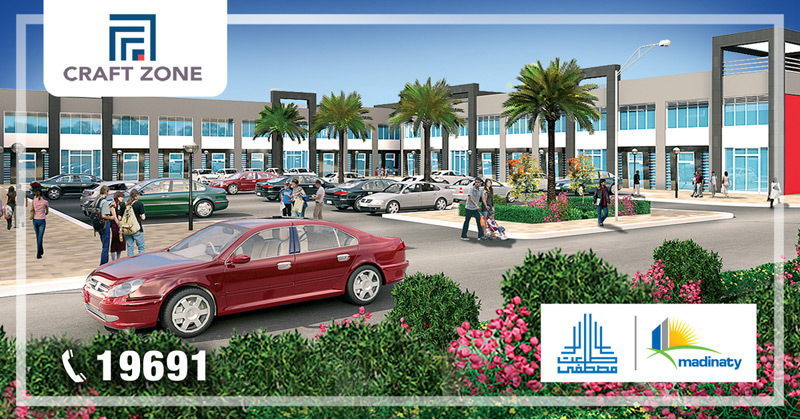 The project is expected to be fully completed by the year 2023. 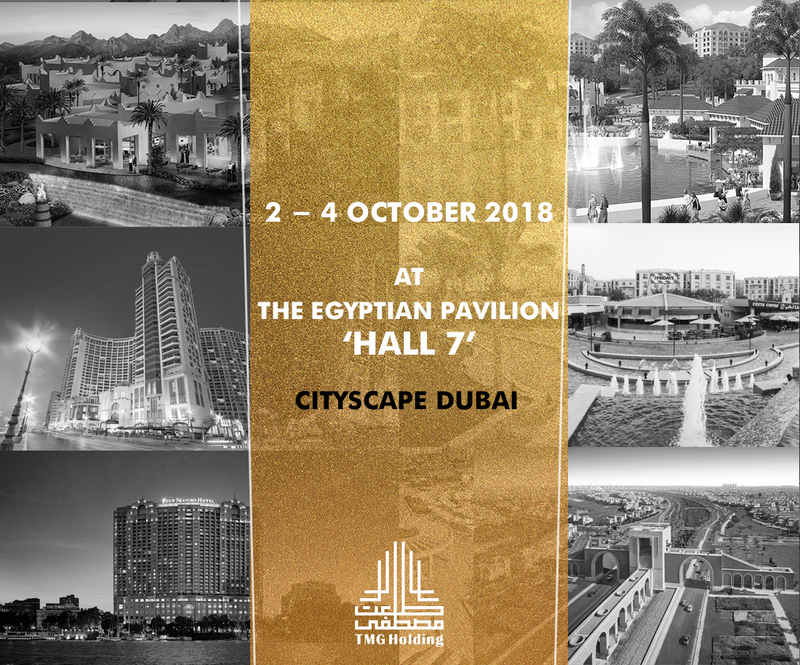 In 1995 and 1996, TMG, wishing to build upon its development expertise and to diversify in its’ operations, the group identified a gap in the luxury hotel market in Egypt, based on that TMG acquired land on which to construct Four Seasons Resort Sharm El Sheikh and Four Seasons Hotel Cairo at Nile Plaza, which were opened in 2002 and 2004, respectively. 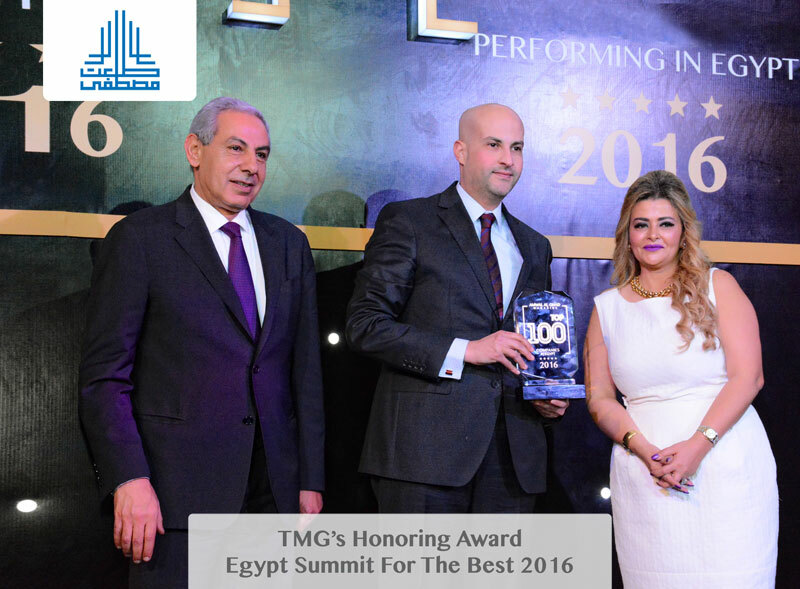 By July 2007, TMG opened its third Four Seasons hotel in Alexandria, known as Four Seasons San Stefano. Building on its longstanding success and experience in the Egyptian market, TMG is currently tapping into new markets on both the community real estate development and the hotels and resorts front, which include a joint venture in Saudi Arabia, as well as an expansion of opportunities in the Gulf and expansions in Egypt consisting of new hotel &amp; resorts projects, at locations such as Marsa Alam, Luxor, and much more to come.